HOUSTON, Texas — A health care worker has tested positive for Ebola in a preliminary test at the hospital where Thomas Eric Duncan, the Liberian man who brought Ebola to the U.S., was cared for. Subsequent testing will be done at the Center for Disease Control in Atlanta, Georgia to confirm that the individual has the virus. The unnamed individual, who works at Texas Health Presbyterian Hospital, came down with a fever on Friday night, according to a press release from the Texas Department of State Health Services. 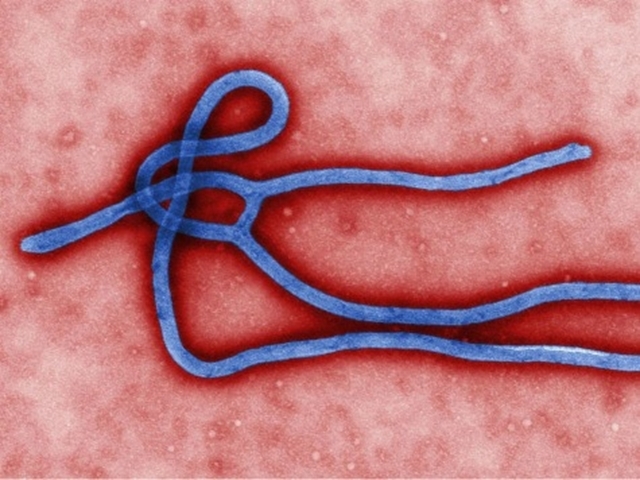 Ebola spreads through direct contact with the bodily fluids of an infected individual. The virus may take up to 21 days to show symptoms after infecting a host.